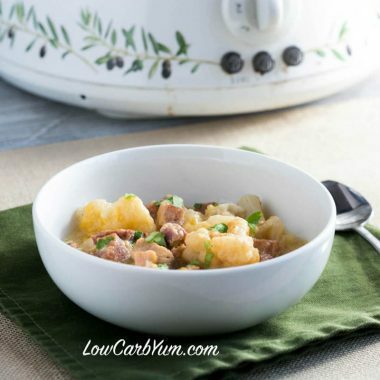 Let the crock pot do the cooking while you spend your time doing more important things. 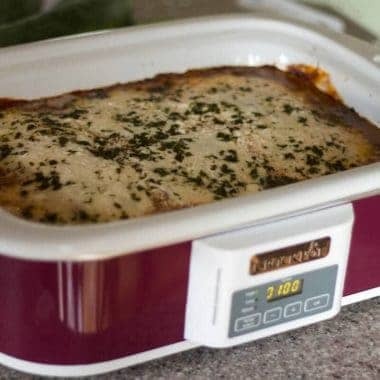 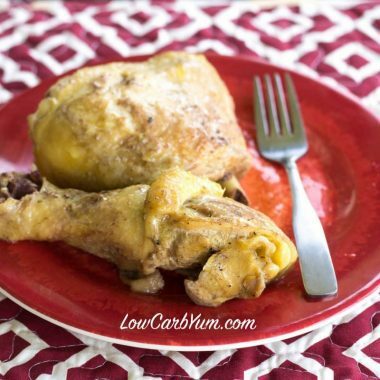 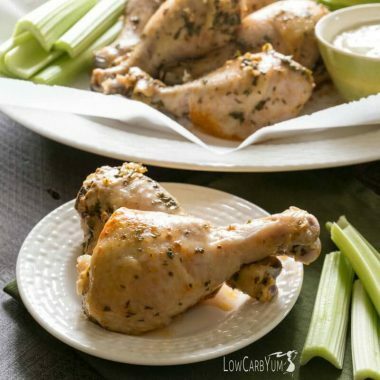 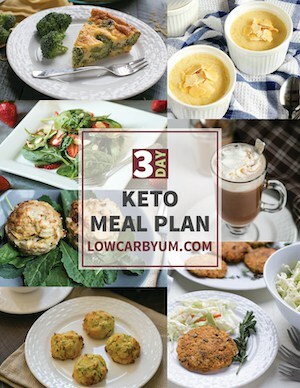 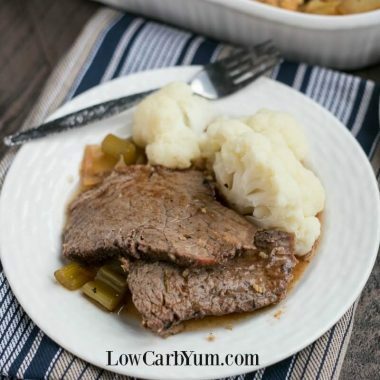 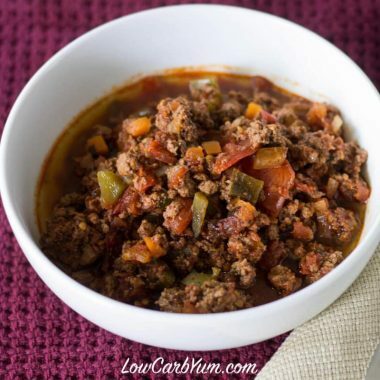 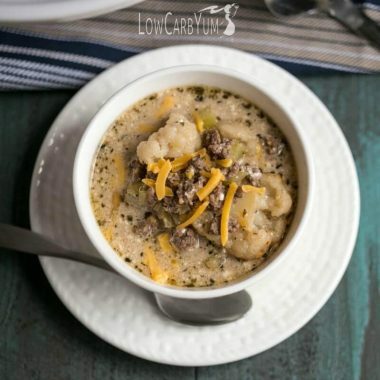 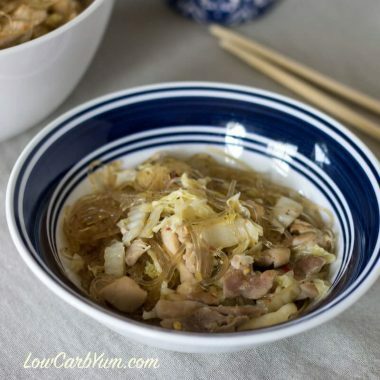 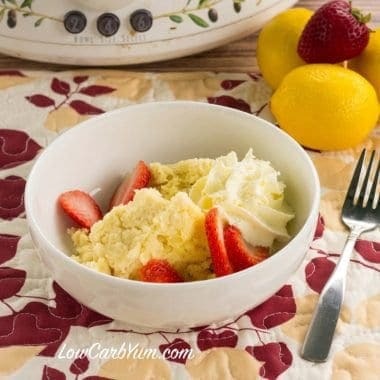 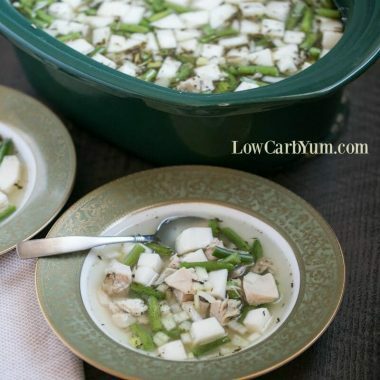 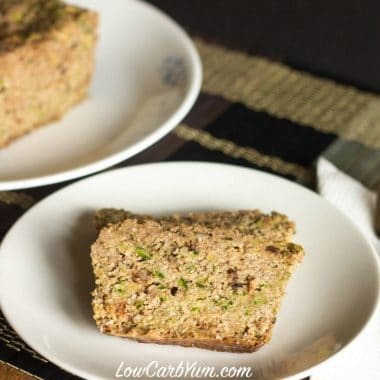 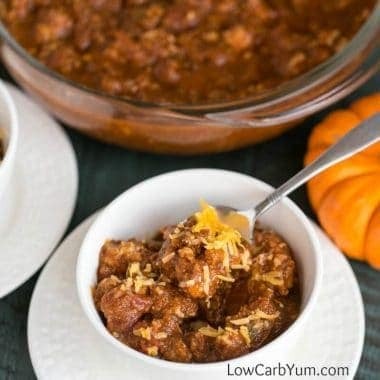 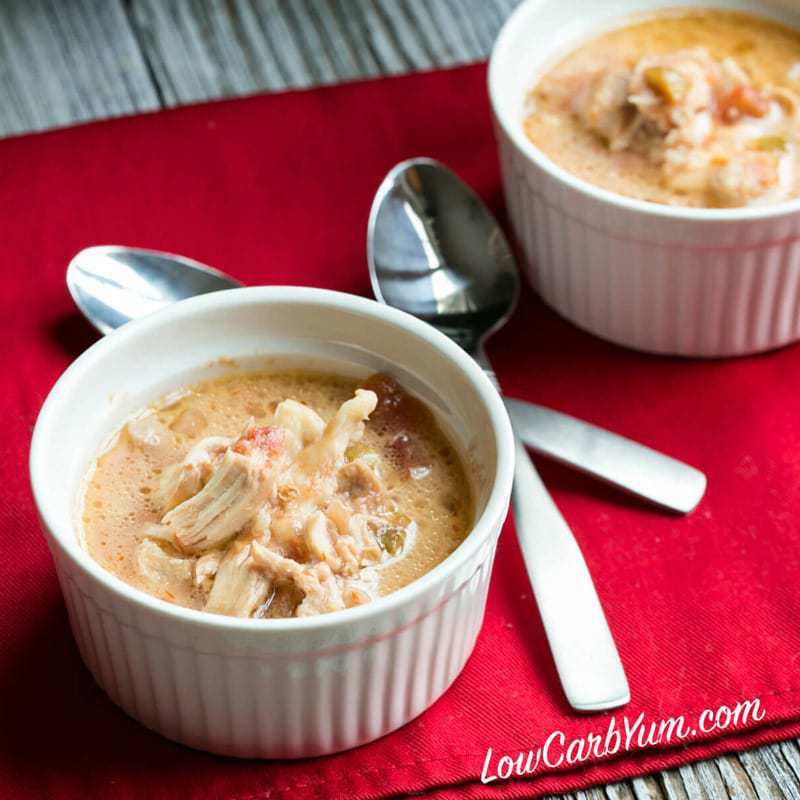 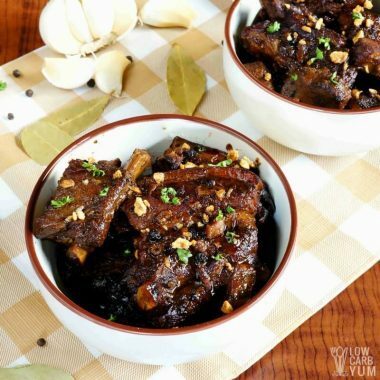 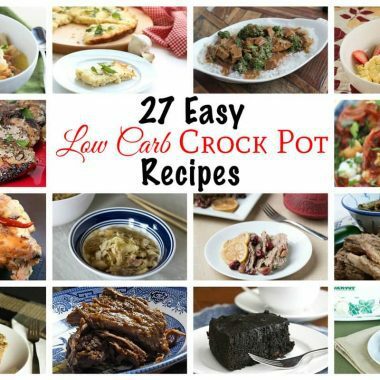 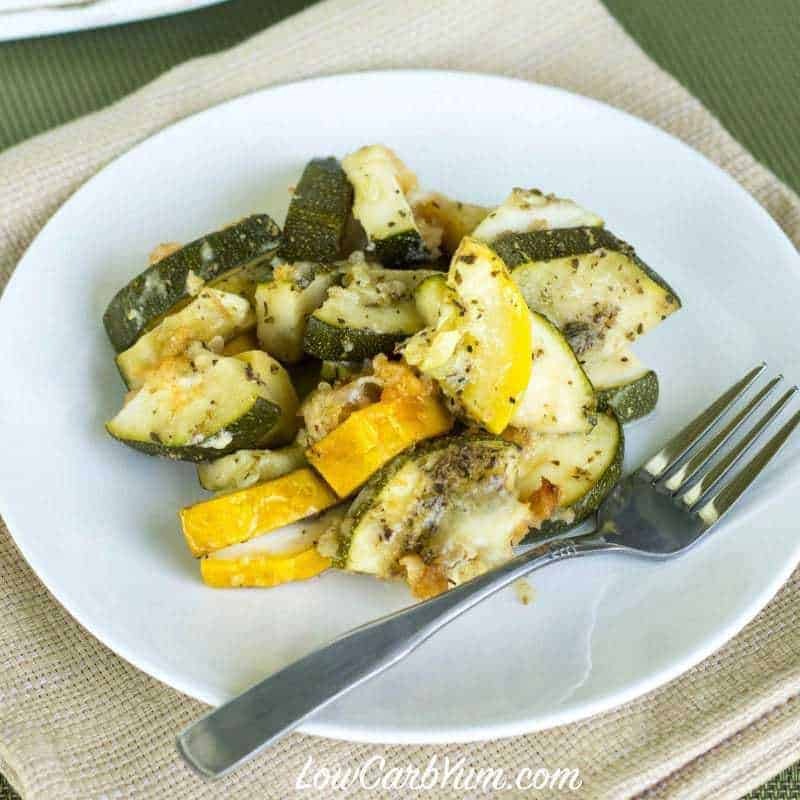 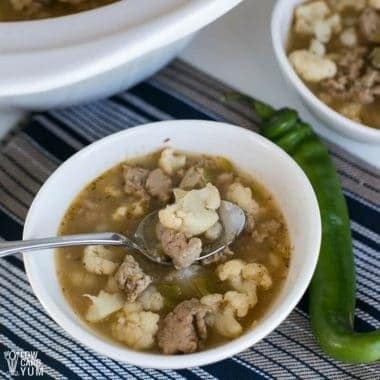 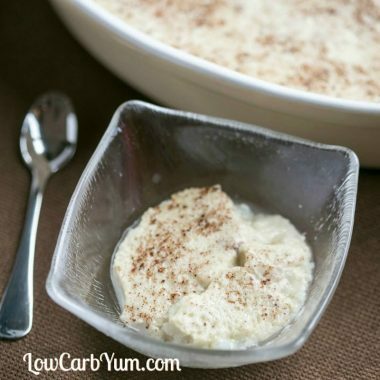 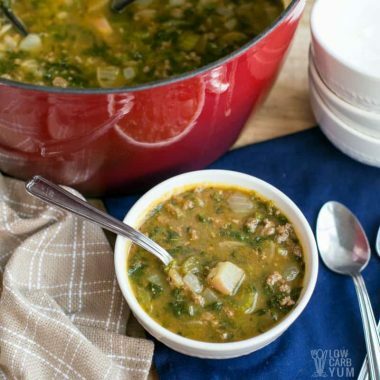 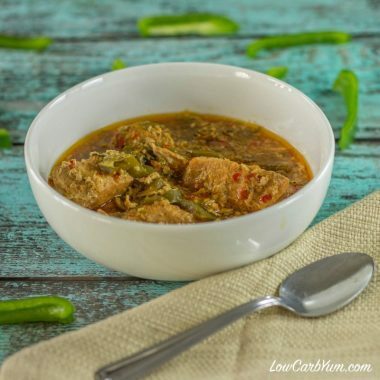 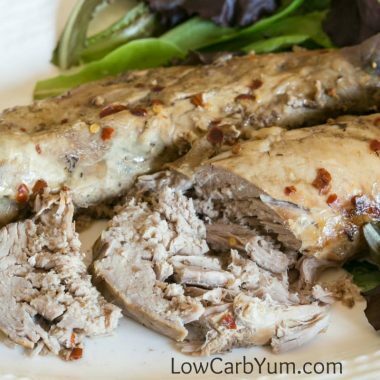 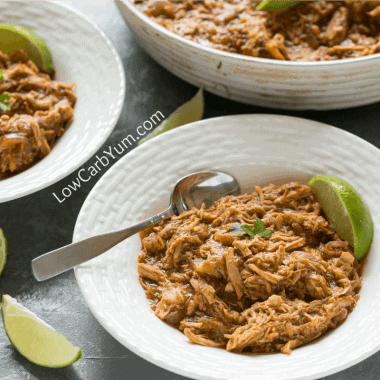 There's a lot of tasty low carb and keto Crock Pot recipes that are quick to prepare. 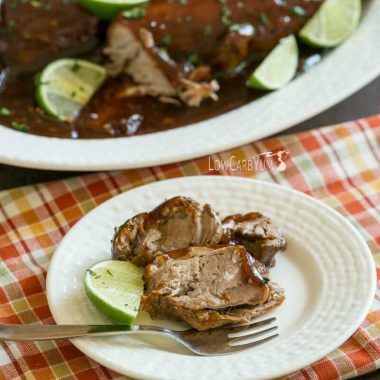 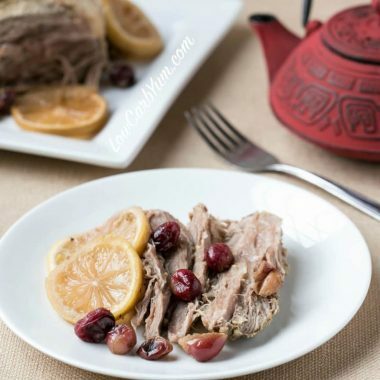 From a slow cooker ginger pork tenderloin to crockpot rice pudding to a cranberry pork roast, find the perfect comfort food to have ready when you arrive home from work or keep the oven off by baking in the slow cooker!